Well yesterday the Diagonale 2015 was opened with the new movie directed by Karl Markovics, Superwelt. But there are a lot more shorts and full feature films to discover in the following days. 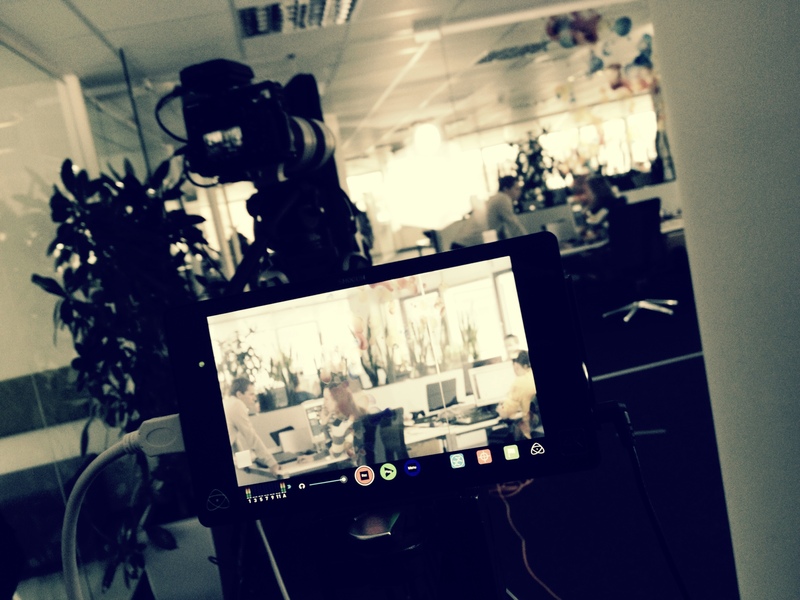 I recently used the Atomos Shogun on a recent commercial shoot (shot a kickstarter campaign for the Noki Smartlock directed by ShotShotShot). On set I was using the Shogun as a monitor only, since I didn’t trust it as a recorder with the tests I did in advance. Especially working together as a 4k recorder for the Sony A7s (we had no need for 4k resolution). There are a lot of good reviews out there (check out Dave Dugdales review) I just want to list a few personal notes on why I’d choose a Odyssey 7Q+ over a Atomos Shogun when recording 4k with the A7s.